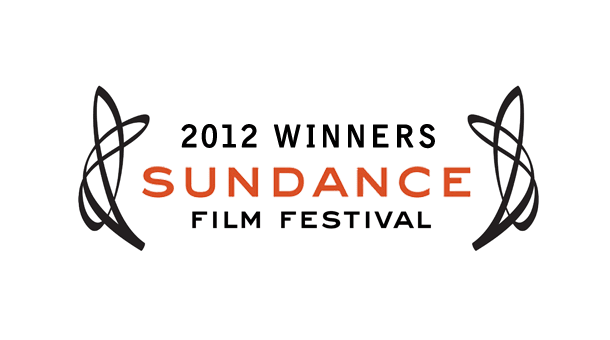 The 2012 Sundance Film Festival winners have been announced by the juries tonight in Park City, Utah. Beasts of the Southern Wild picked up two wins for Grand Jury Prize Dramatic and cinematography. 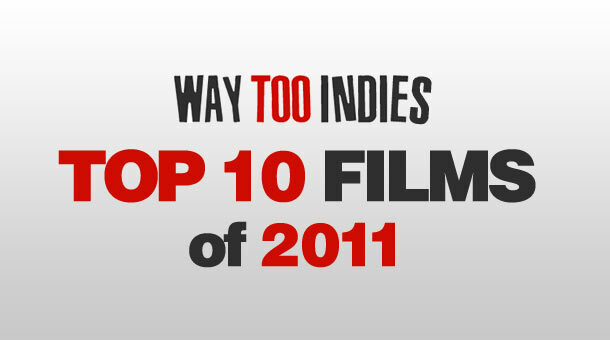 Fox Searchlight’s other acquisition, The Surrogate, also won two awards at the festival.